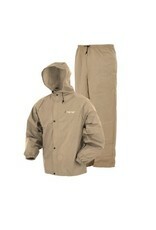 You don't have or even want to take up a lot of space with rain gear you may never need. 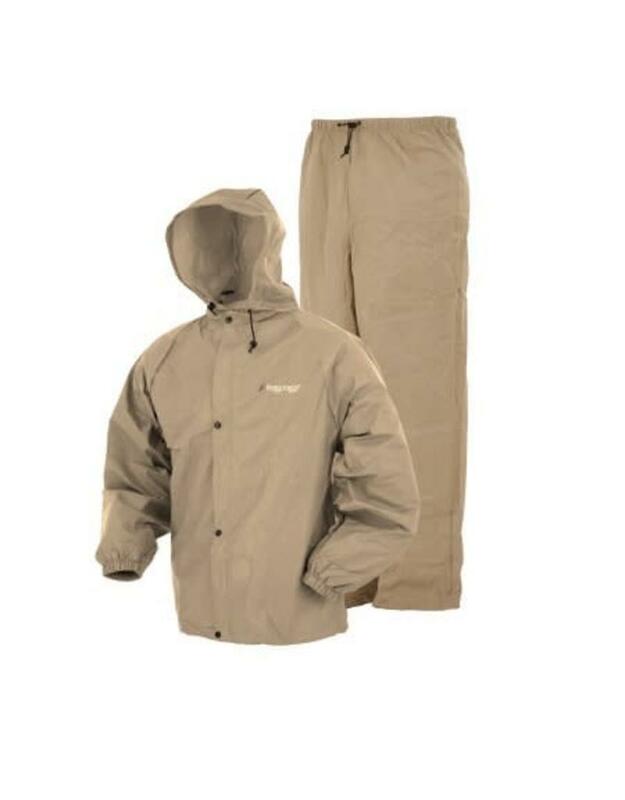 That's why we made this extremely lightweight and packable rain Jacket.The Frogg Toggs® Ultra-Lite2™ Rain Jacket & Ponchos are constructed from an ultra-Lightweight, waterproof, breathable, non-woven polypropylene construction. The patented bi-laminate technology with "welded" waterproof seams and unmatched sweat-free breathability is a great value in affordable rain wear. The compression packability of this jacket or poncho allows it to pack down to "storage pocket" size and is perfect for backpacks, stadium seats or golf bags.